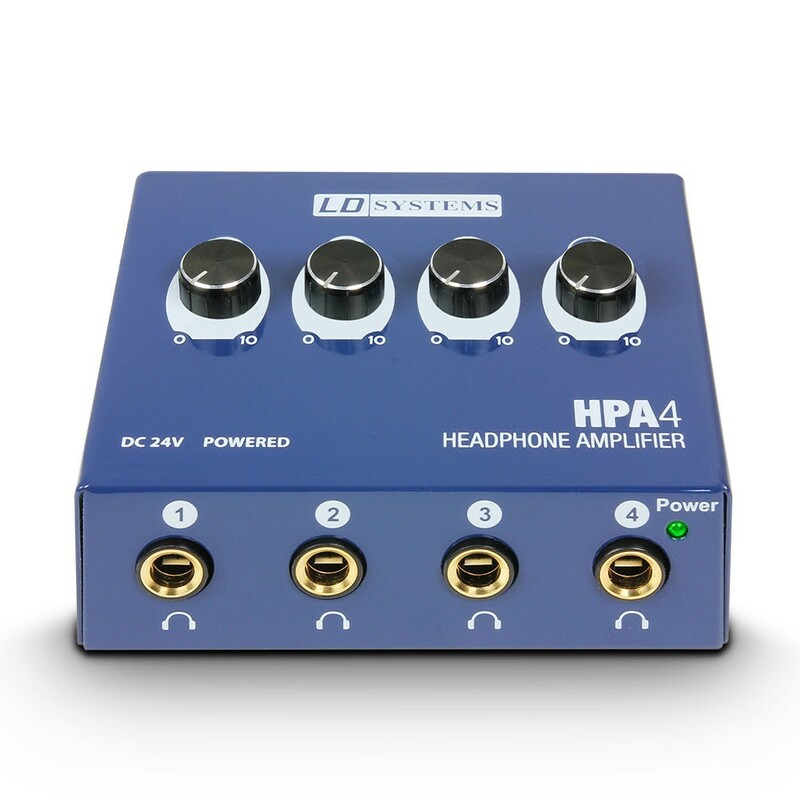 The LDHPA4 has small dimensions, can handle up to 4 headphones and has an output power with no equal in its class. 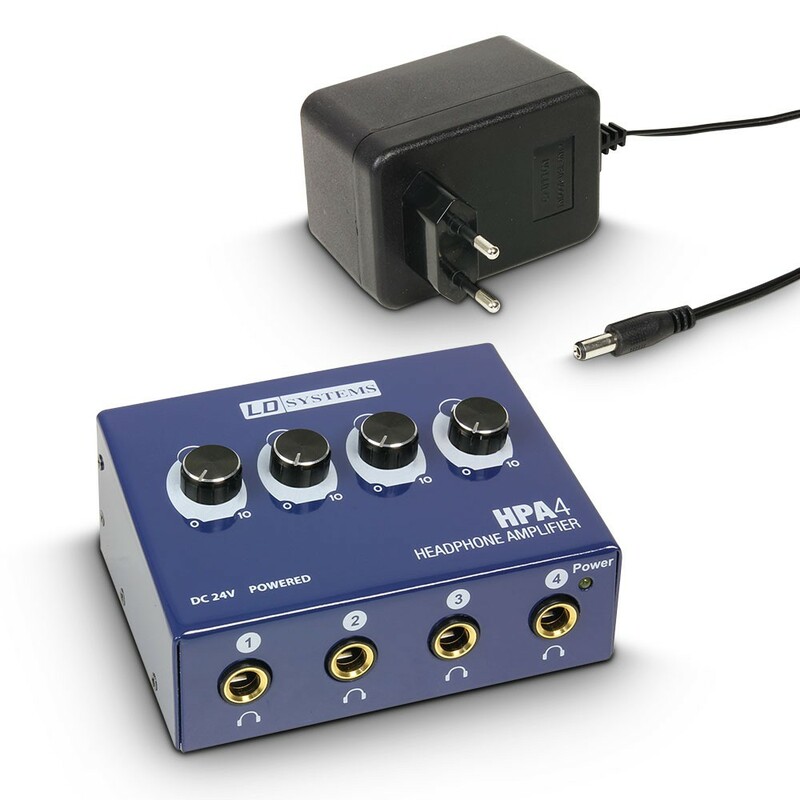 That means high volume with no distortion. 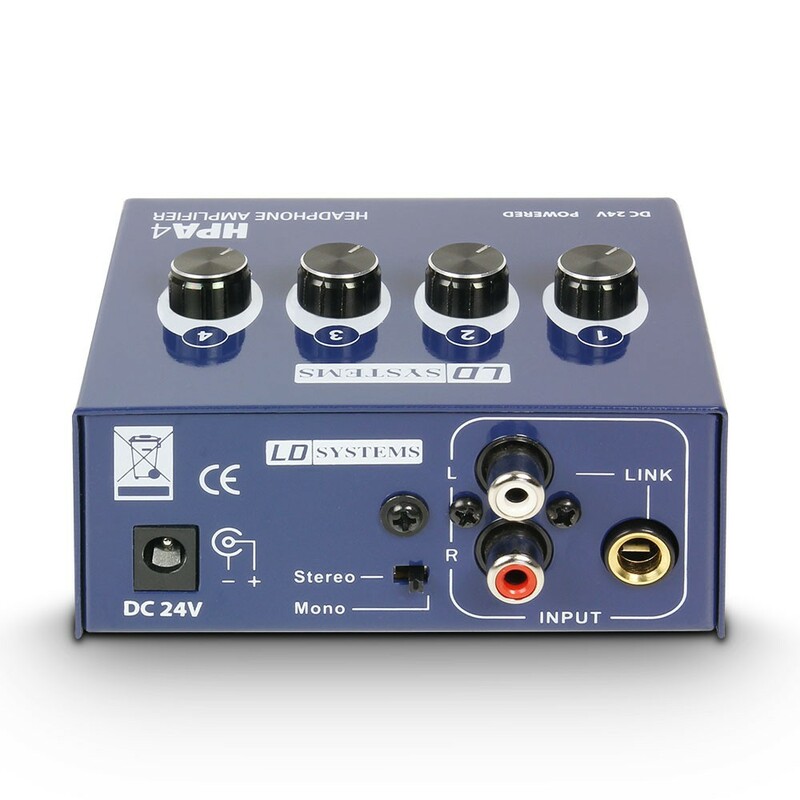 With these features the LDHPA4 is an essential tool for every project- and home studio.